Our premises are protected by a fenced perimeter with keypad access, 24 hour video surveillance and well lighted paved drive lanes. With such a wide variety of security, you can rest assured that your items are safe with us. 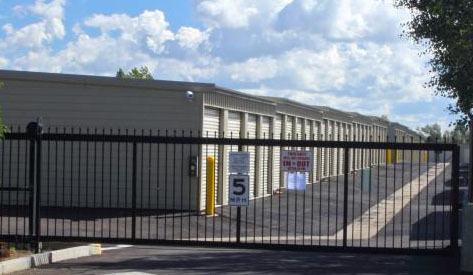 We are a member of the Arizona Self Storage Association and we ensure you that you will be 100% satisfied with our storage rental services. We accept cash, debit cards, personal checks, bank checks, Visa, MasterCard, American Express and Discover.